These Real Grass mats in Timber Grass Brown (AV39012) by Avery Outdoors Greenhead Gear GHG are great for covering large surfaces quickly. 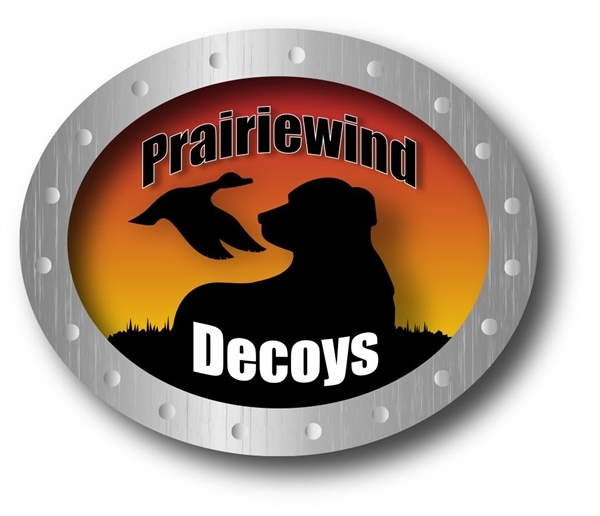 Attach it to Blinds, pit lids, boats, deer stands, or anything that you want to cover up. 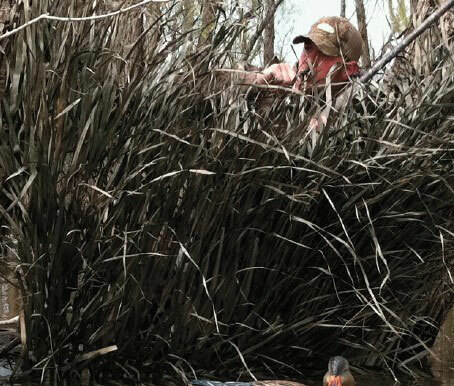 These Real Grass mats Timber Grass Brown by Avery Greenhead Gear GHG are made from slow-dried palm leaves that are extremely durable and weather resistant. 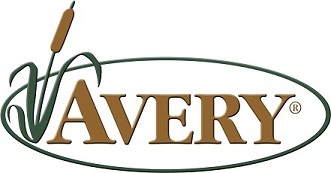 These mats are woven with Avery's exclusive knotted weave that allows them to be cut without unraveling. These camo mats blend in very well with cut corn, rice, grain sorghum hay, barley, cattails, Phragmites, giant cutgrass, and a variety of other natural vegetation including sedges, millets, and many grasses. 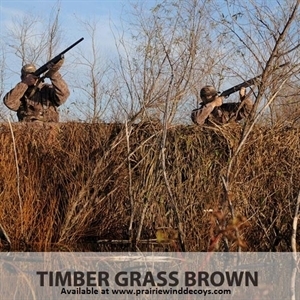 These Real Grass Mats in Timber Grass Brown (AV39012) by Avery Outdoors Greenhead Gear GHG are a great way to camo up just about anything. If you want to customize any of these mats, they can be spray painted.